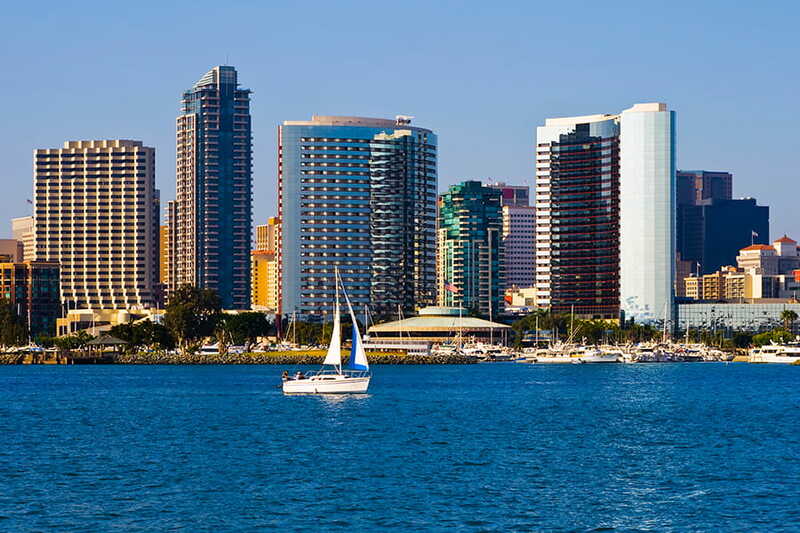 Serving areas in Southern California including San Diego, Coronado, Miramar, Carlsbad, and Oceanside. With over 15 years in the relocation business, an asset network of 300,000+ portable storage containers, trailers and trucks, and warehouses located across the nation, Forward Relocation can create innovative, unique and customized move plans to meet any client’s needs and budget expectations. Our San Diego location features a 22,000 sq. ft. DOD approved warehouse, with four regional drivers committed to I-5 and free labor on inbound SIT shipments.